« Save Water. Share a Shower. I took this photograph shortly after Sandy. By Paul Goldfinger © 2012. Click to enlarge. Deal oceanfront. Nov. 2, 2012 . Paul Goldfinger ©. Blogfinger.net. Name that Jersey Shore town contest:Click to enlarge. I visited Deal on November 2, 2012. Most of those beautiful sturdy ocean front homes had minimal damage. There was an empty lot adjacent to the house which I was photographing, and it was piled with debris. 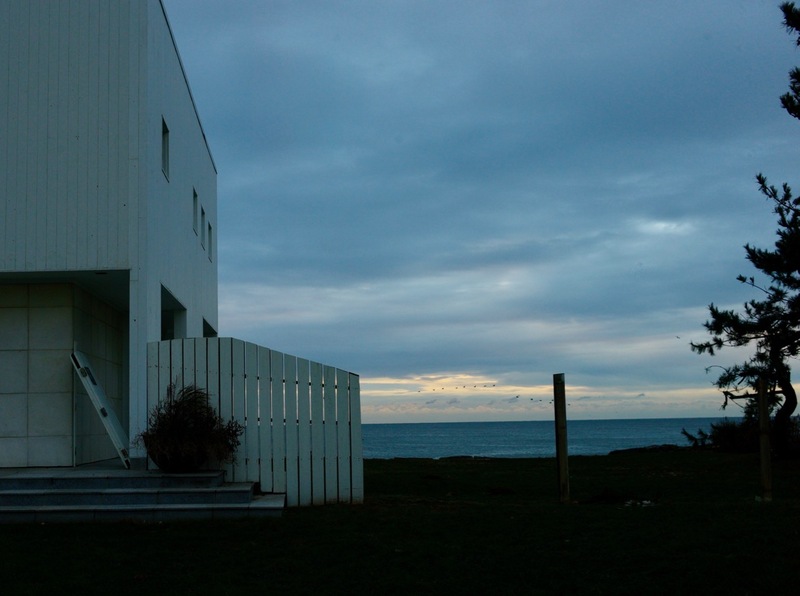 HINT: This image contains the Atlantic Ocean, a generous land lot, and a contemporary home facing the beach. The winner gets a signed and numbered print by Jack Bredin, OG artist in residence. March 18, 2018: We have a winner. See comments below. OGLover. ALEXANDRE DESPLAT “The Shape of Water” from the soundtrack of this year’s Best Picture Oscar winner. Desplat won for Best Musical Score. on March 16, 2018 at 6:49 pm Paulie D.
Monmouth Beach? NO Please look for the clues in the image. Deal ***CONTEST WINNER—Contact Blogfinger with your name and address. You can email to Blogfinger@verizon.net. Give us an idea when you would be available to pick up your prize at the Blogfinger Command Post in OG. Thank you for your great blog and you dedication to out town. Editor’s note: We will arrange to get the promised prize to OGLover.